Should you trust your VSWR meter? asked an interesting question, and Should you trust your VSWR meter – detector linearity discussed a problem apparent in may VSWR meters. 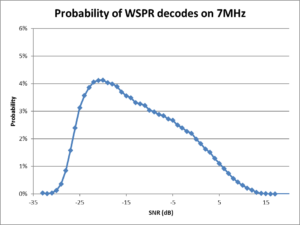 This article illustrates one method of linearisation of the detector response of a practical VSWR meter. 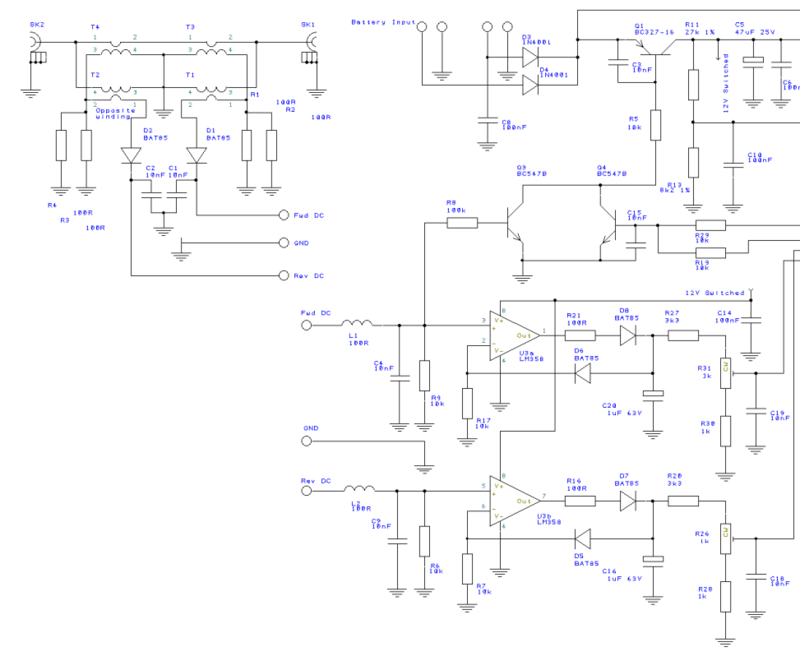 This article contains an analysis of the analogue circuitry of the Radio-kits SWR meter. The answer is no, like any measurement instrument, prove that it is trustworthy in the intended application. 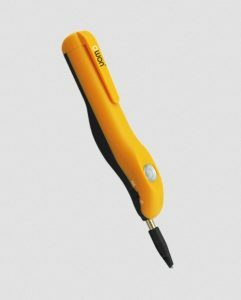 If the VSWR meter is designed to fail, why does it fail? 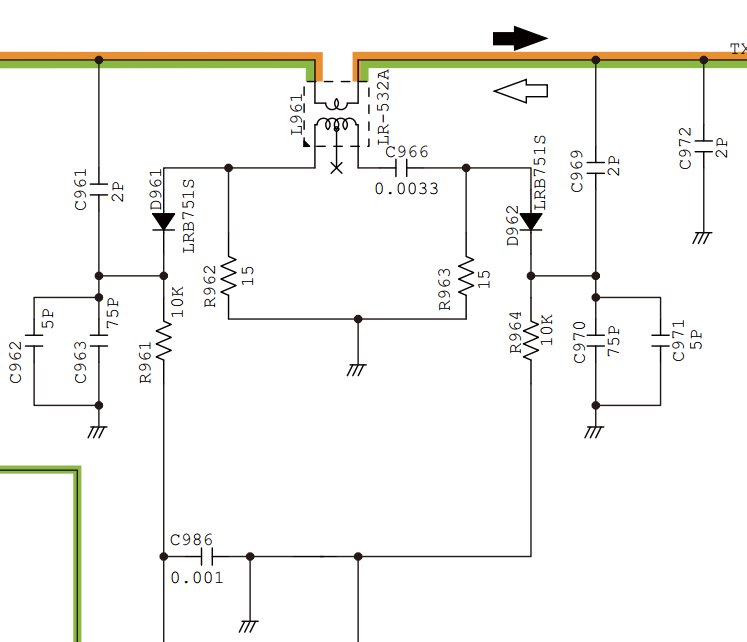 This article contains an analysis of the analogue circuitry of the IC-7300 directional coupler to explain the likely cause of its poor behaviour. Should you trust your VSWR meter? 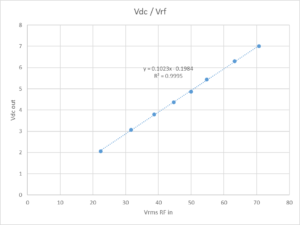 One often sees newbies ask about their VSWR meter readings, and a common observation is that the measured VSWR is better at low power and as power is increased, VSWR increases. 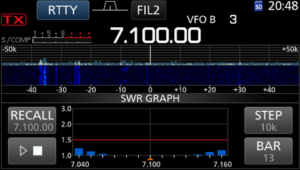 With the evolution of the ‘shack in a box’, and knowledge and experience to match, the problem is often reported observed with the transceiver’s internal VSWR meter. 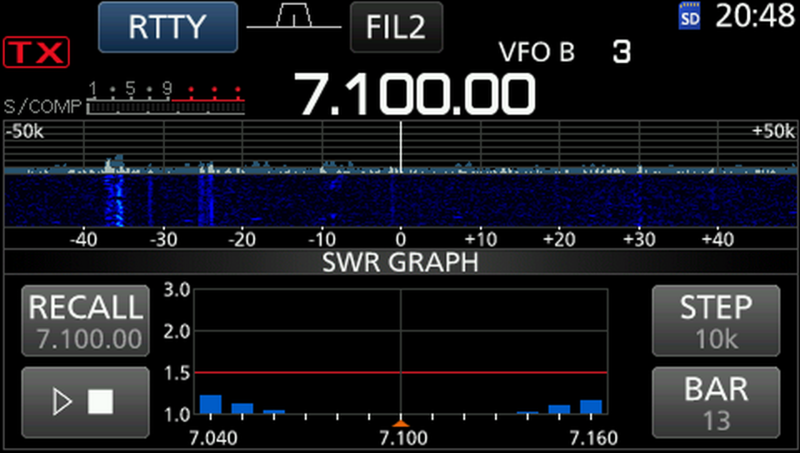 Some of these ‘shack in a box’ have some pretty nifty features, for example the very popular Icom IC-7300 not only has an internal VSWR meter for the HF bands, but it can perform an assisted sweep and display the results graphically. Isn’t that a great idea, so convenient, all good! Or is it? Continue reading Should you trust your VSWR meter? The article Measuring ambient noise level using a spectrum analyser was a walk through of measuring ambient noise using a spectrum analyser. 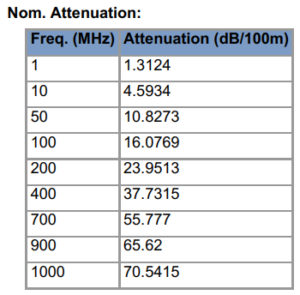 This article details a method that uses an online calculator to conveniently perform the calcs that permit more accurate answers by factoring the internal noise of the spectrum analyser into the calcs. 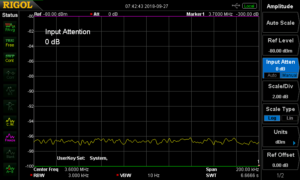 Measure the noise floor of the instrument with 50Ω input termination using an average power (RMS) detector. 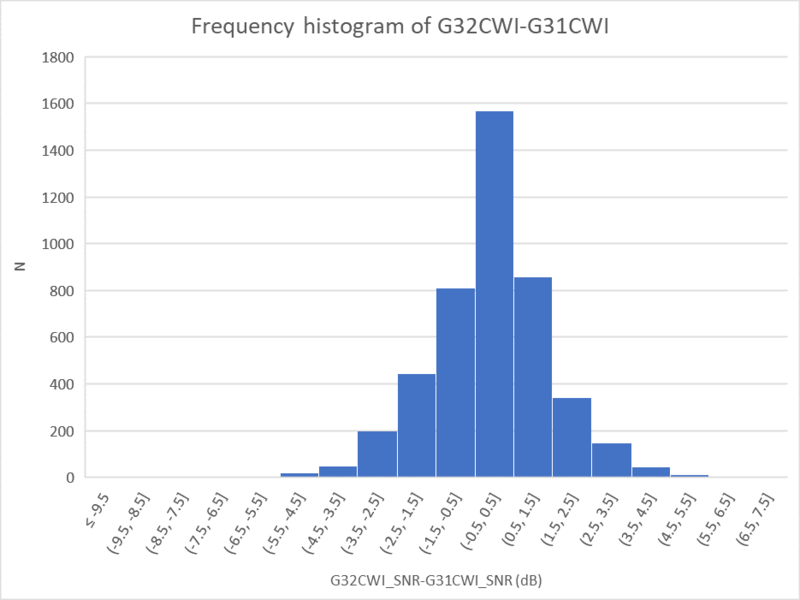 From time to time one sees discussion online about consistency of ‘measured’ VSWR at different power levels (on the same instrument). 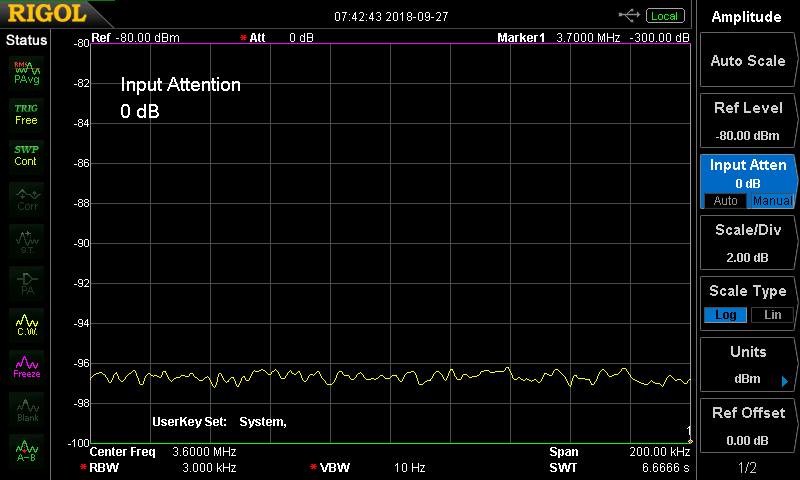 I tune up at 10W and achieve VSWR=1.5, and when I increase power to 100W, the VSWR increases. Which should I believe? 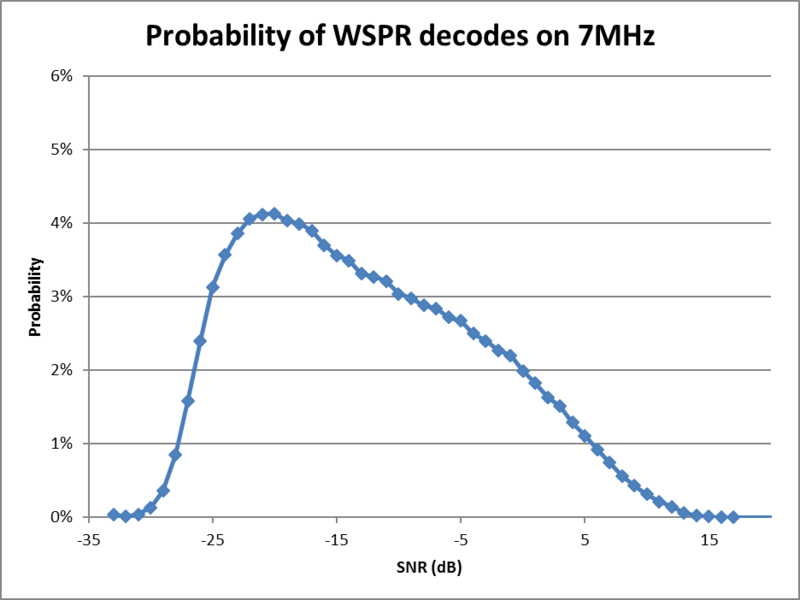 The first thing to note is that good antenna systems SHOULD be linear, VSWR should be independent of power, it is if the system IS linear. 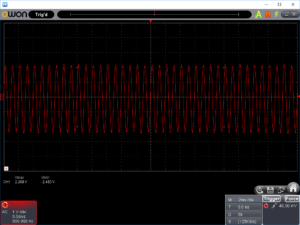 For the most part they are linear, even though many antenna systems contain elements such as ferrite cored inductors that may exhibit some small level of non-linearity in ‘normal’ operation. 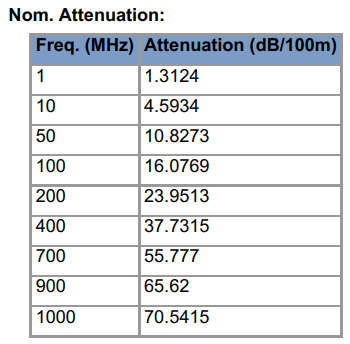 Non-linearity caused by for instance saturation of magnetic materials, loss of permeability where the temperature of ferrite cores reaches Curie point, arcing of capacitors or other insulating materials is NOT normal linear operation of a GOOD antenna system. If high indicated VSWR at high power is caused by any of these effects, it is flagging a problem that requires attention. That said, a significant non-linear element may be the VSWR meter itself. 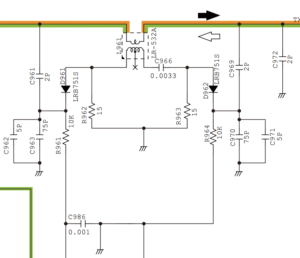 A common, if not most common way to make these meters is to use a half wave detector to convert the direction coupler RF outputs into DC to drive an ordinary moving coil meter. These meters commonly assume that the detector DC output voltage is exactly proportional to the RF input voltage. Lets look at the accuracy of that process. 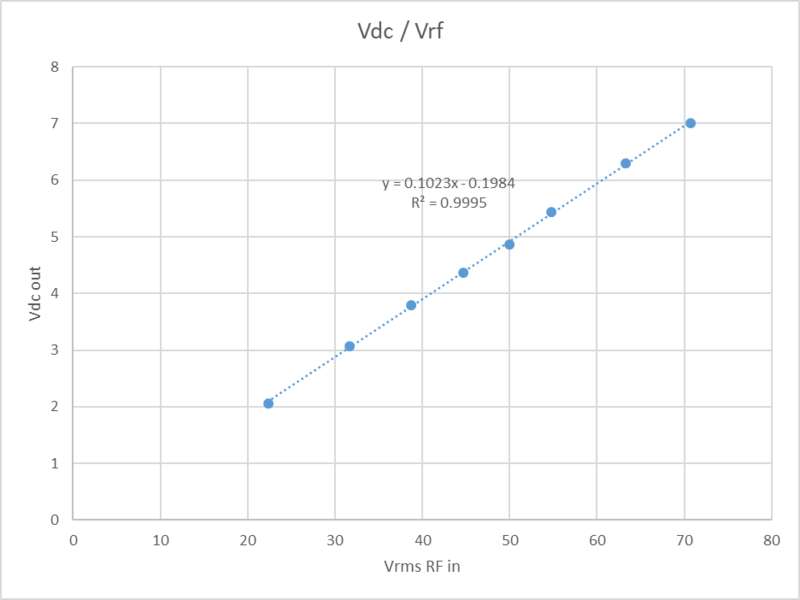 Above is a plot of the detector output vs RF input voltage for a commercial 200W VSWR meter. 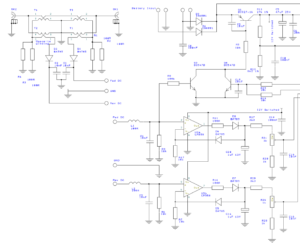 The measurements cover input power from 10 to 100W.